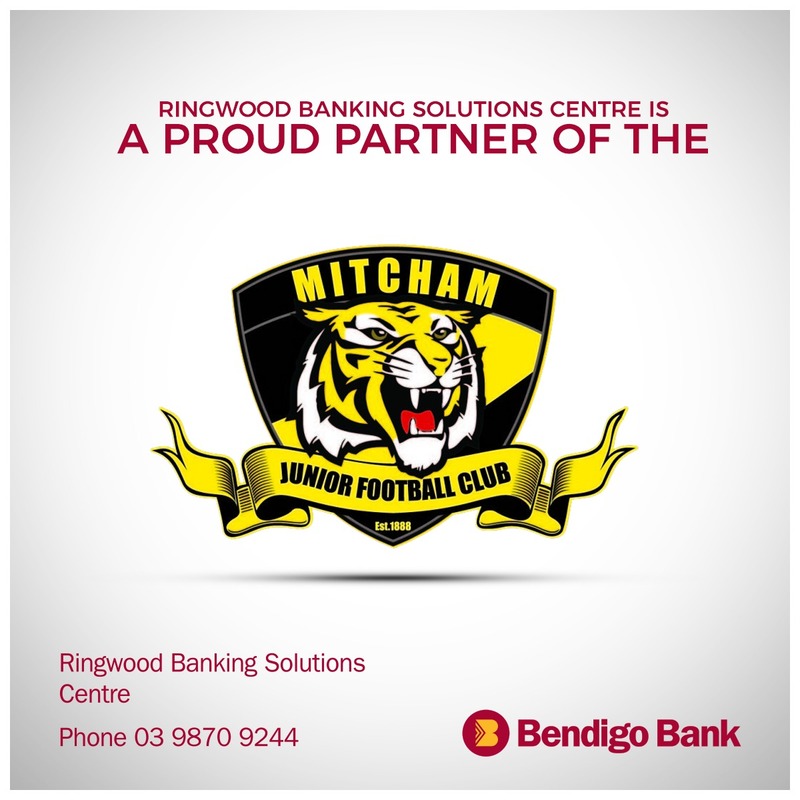 The Mitcham Junior Football Club is pleased to announce that we have the Ringwood Banking Solutions Centre on board as a major sponsor of the Club for the 2019 Football Season! 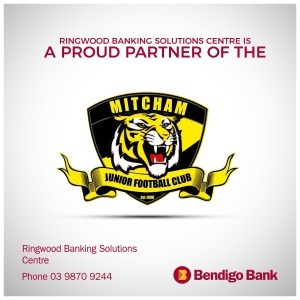 Some of you already know Daniel Dakic, the Branch Manager of the Ringwood Banking Solutions Centre. For those of you that don’t feel free to introduce yourself as he & his team will be working hard over the coming season to develop relationships with members so make him & his team feel welcome!